At Compassionate Heart the priority of our clients is at the centre of planning and delivery of your care. We are open and sensitive as we communicate with you and your family to ensure an informed choice in the planning of your care at this stage of life. 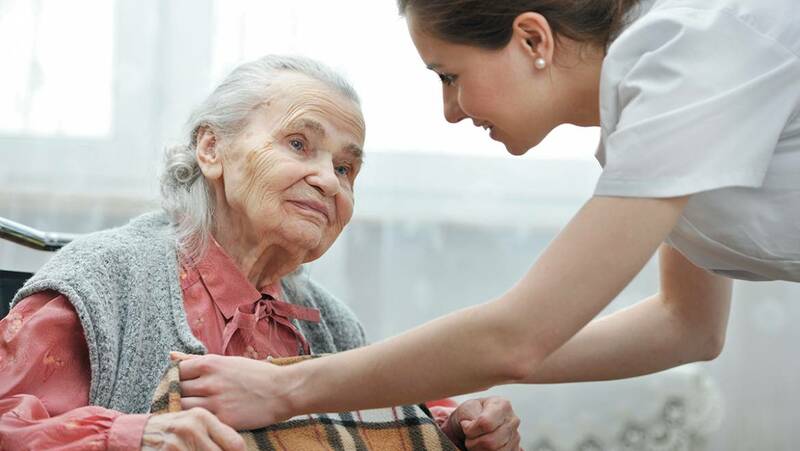 Compassionate Heart is a domiciliary care agency based in Cambridge that was founded on the principles on putting clients first in all that we do. 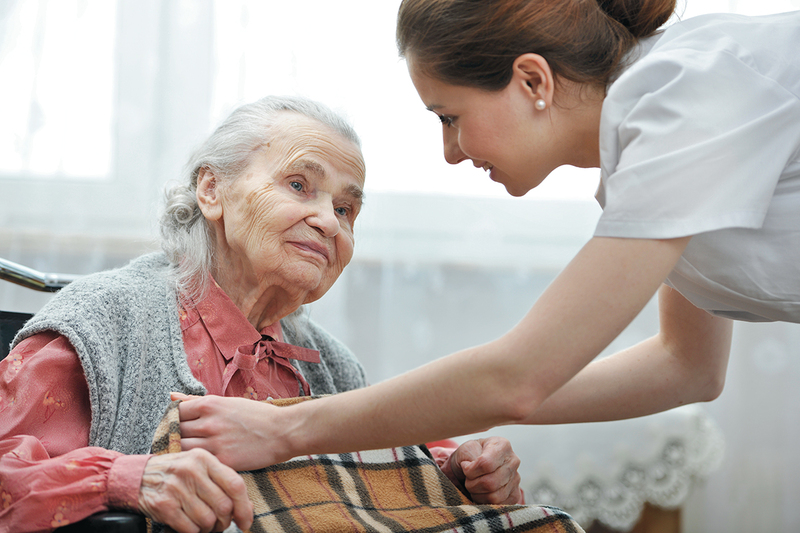 We aim to offer personalised, preferred, relevant care and support to meet each of our individual client’s needs. Compassionate Heart 2018. All rights reserved.